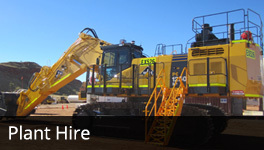 WESTERN PLANT HIRE ENGAGES EMPLOYEES ON PERMANENT, FIXED TERM AND CASUAL CONTRACTS OF EMPLOYMENT ON A FULL TIME AND PART TIME BASIS. To be recognised and utilised as a key driver of organisational performance and employee engagement. Human Resources leverages off its strong credible relationships developed through excellent customer service to drive targeted initiatives that foster the growth & development of our people. We embrace workplace diversity and drive an accountable culture aligned with the Company Values. As an Equal Opportunity Employer, WPH has a strong employee relations framework focused on direct constructive relationships with our people. 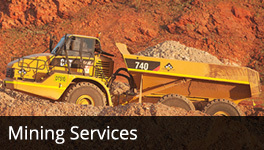 Our Enterprise Bargaining Agreement transparently governs the employment conditions for the majority of our workforce and ensures the Company’s competitive advantage in a dynamic Mining Industry. WPH’s commitment to zero harm and a workplace free from all forms of harassment, bullying and victimisation is relentless and is directly underpinned by the Company’s Employee Relations Strategy. The Human Resource Team is continually working together to create and maintain a workforce demographic that is representative of the communities in which we operate. 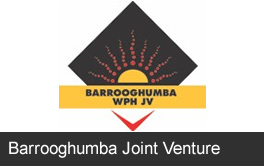 Our Aboriginal Engagement Strategy, facilitated by our Barrooghumba Joint Venture Partnership, aims to tap into a wealth of diverse ideas, work approaches and value frameworks specific to Aboriginal people. The Human Resource Team are forever in search of people with outstanding ability, specialist experience and the drive to grow and succeed. 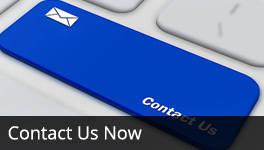 All vacancies are advertised on our Company website and Seek on a weekly basis. Resumes can be submitted to recruitment@wph.net.au and all shortlisted applicants will be contacted by a member of the Human Resource Team in due course. 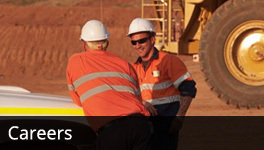 WPH offers competitive remuneration, diversity, equal opportunity and fairness.